Is this ST3 Stylish Burning Fire Style Pearl-shaped Fender Electric GuitarBlack & Red appealing enough to arouse your purchasing desire? If so, you might as well take it back for daily entertainment! 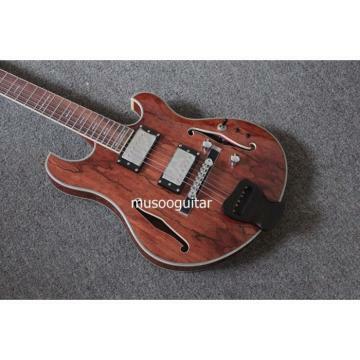 Our guitar is made of superior wood and synthetic material, which guarantees its stable performance and long durability. 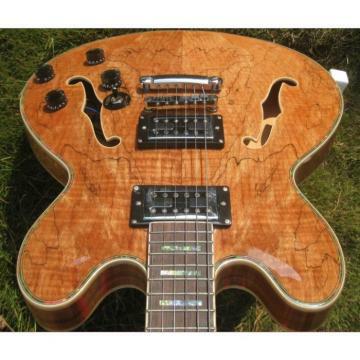 With humanized design and delicate workmanship, this guitar will fully show your unique personality and special taste. 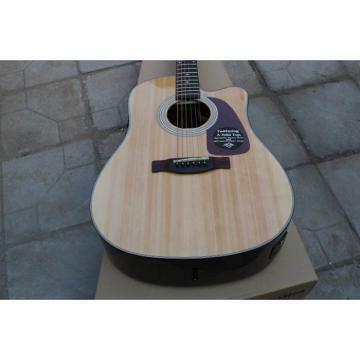 What’s more, the built-in fender provides your guitar with the maximum protection against any potential damage. 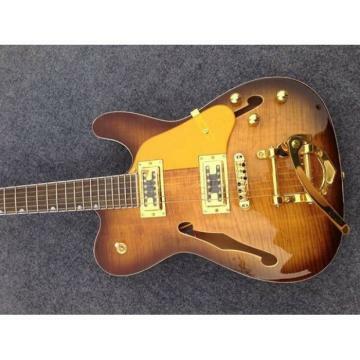 Such a smartly designed electric guitar will not disappoint you!